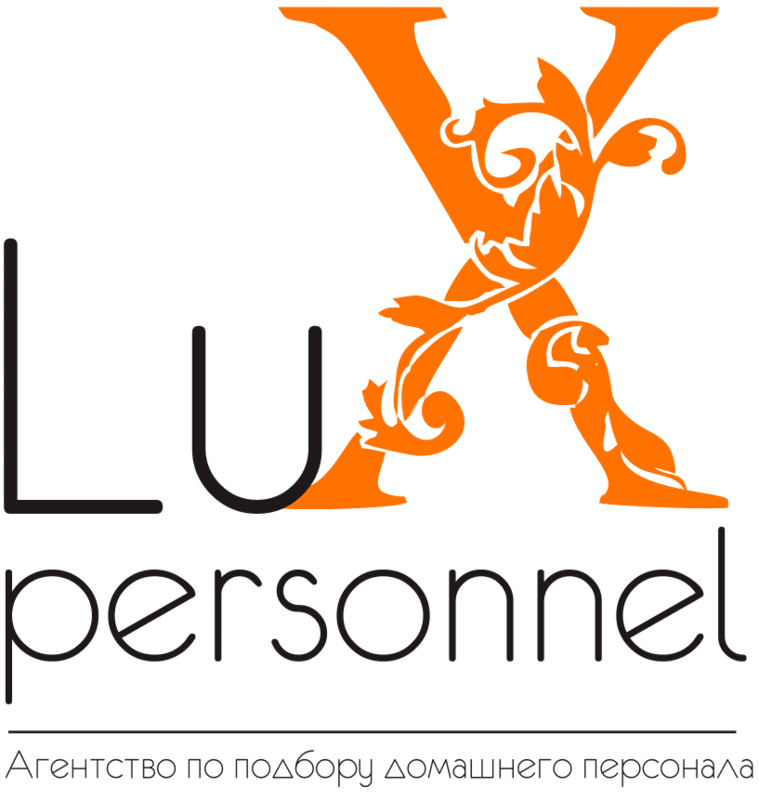 The success of LUX personnel is the result of the painstaking work of the professional team. We value our reputation and reputation of our clients. 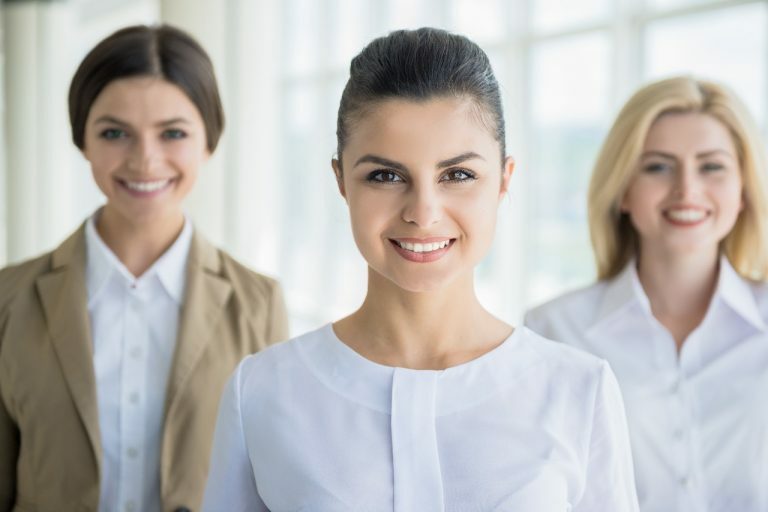 To date, through our agency for the recruitment of domestic staff has passed more than a thousand experienced applicants with a profile education, most of which have already successfully worked in the families of Almaty. The agency’s own employee’s database is maintained and updated daily with new qualified candidates, allowing us to select employees as precisely as possible, according to your requirements and wishes. Candidates, which we recommend, undergo mandatory testing (documents, medical books, health certificates, recommendations and “black list”, etc.). Each of the candidates gets a personal file with the passport data, a special questionnaire, references from other places of work, which you can request on your demand. This will help you to find the right employee. If you are contacting us for the first time, our colleagues will consult you for free and professionally on all issues related to the search, selection and hiring of home staff. After we determine what kind of employee you need, work is underway to select candidates. Your application for the home staff will be managed by a personal manager. Candidates we choose will undergo a trial period. There is a free replacement of the employees we selected during the trial period. Maintenance and support are provided for the entire period of the warranty period in accordance with the terms of the contract. All candidates of the agency undergo a thorough check, therefore it is in high demand among our customers, many of whom have become regular customers, and some came to us on the recommendation of their friends and acquaintances who have already have been working with our agency. The purpose of our agency is to find the most suitable employees for you or your business. We strive to satisfy all your needs; we work quickly to provide clients with a first-class home staff. Our agency is an excellent place for best candidates to find an excellent and most suitable job. Employees of our Agency are professionals with higher profile education, honest, attentive, friendly and creative people, who try to help our clients, relying on their knowledge and experience. We respect our clients and employees, so we honestly and openly interact with them. We are delighted to be helpful and useful to our clients and candidates. At Agency Lux Personnel we care about you and your time.